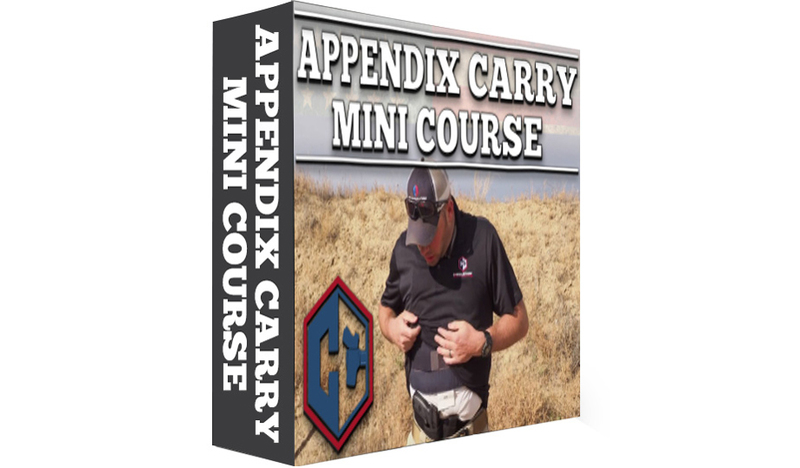 In 2017 we released a special series of videos intended to introduce the Appendix Carry position to anyone who had either never tried it or was unable to make it comfortable. 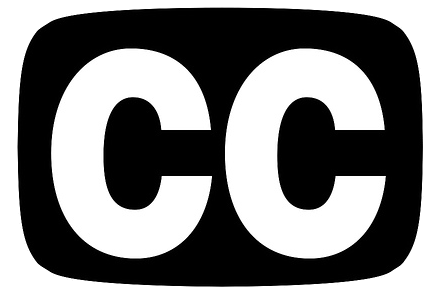 We have now published this short series of videos in the format of this online video course for anyone to enjoy. Why Appendix Carry: We share real-life stories about concealed carriers that failed and use that to begin a conversation about the many advantages that the appendix carry position provides. HOW To Carry In The Appendix Carry Position: We discuss how to overcome comfort challenges related to daily use while seated or standing and talk about minimizing the risk that you might feel inherently exists in carrying a firearm in the appendix position. The #1 Situation Where You Must Carry Appendix: We talk about one situation in which we all find ourselves several times a day for which there is no position equal to appendix carry. The Gear: The Appendix Holster that Overcomes All: We share our feelings about what makes for a good holster to use in the appendix position and share our own discovery related to the holster that works the best. Waiting for course to start. Sheldon, its a digital online course that is available on demand. You can access it from your user dashboard.